What Questions Should You Ask Your Digital Marketing Partner? As your franchise business grows, you might be wondering what the best next move is for you to make. Hiring a digital marketing agency is an important step in a franchisee’s success. 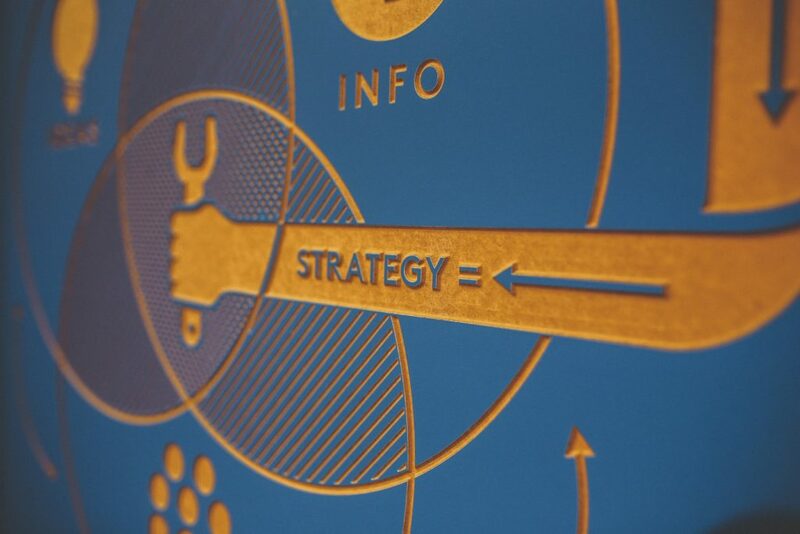 Choosing the right marketing agency is key to reaching your business goals. The right agency will know your brand, have experience working with franchisees and be able to effectively communicate how marketing efforts serve your business. If you’re left wondering how to start your search for the right marketing agency, these questions for your potential digital marketing partner will lead you in the right direction. 1) What kind of reporting do I get? In order to see the success of ad campaigns and overall marketing efforts, you should have access to reports. These reports vary but will give you a greater idea of how specific goals are being met throughout the year. At PointA, we provide our clients with custom reports that show you exactly what your money is getting you. Examples of these reports might include specific metrics from a recent ad campaign, particularly the number of impressions or conversion rate . If you engage us for search engine optimization, we will create a report showing organic traffic, new organic users, organic conversions and much more. If you launch a new service page or homepage for your specific franchise, we can make sure it is hitting the search engine results page and getting you the traffic you need with a detailed report. 2) What kind of ROI can I expect? Return on investment is the cornerstone of a successful business. If you aren’t concerned about the efficacy of your marketing campaign, you should be. PointA is the kind of digital marketing partner that prioritizes ROI. Creating a clean account structure while working with you to develop a custom tracking strategy will help provide ROI for your digital marketing campaigns. After a website redesign, one of PointA’s clients saw so much organic growth, they were no longer able to accommodate new business. 3) How do I make sure that my local efforts are connected to the national marketing efforts from corporate? For a franchisee, it is important to adhere to national branding and marketing strategy to create a cohesive business. The digital marketing agency you hire should be able to ensure corporate isn’t bidding on the same keywords as your franchise. Additionally, the hope would be to test calls to action at the corporate level to see what works, so it can trickle down and work for you at the local level. So, it’s imperative your digital marketing partner recognizes and utilizes the national objective. PointA is different in that we work with our parent company Oneupweb to make marketing efforts on the national and local levels seamless. Oneupweb handles the overarching marketing campaign while PointA works with each individual franchise to implement it locally. 4) What is your approach to franchise marketing? Before hiring a digital marketing agency, you’ll need to know about their experience with franchise marketing. The right digital marketing agency will have knowledge of how the franchise industry works. It takes a different kind of strategy than other industries. For example, PointA knows the value of having a cross-linking between franchisees and getting workflow approved with the national organization. PointA is ready to implement paid search tactics so your franchise shows up in local search results. We also have an educational campaign for franchisees on marketing efforts, so they are equipped with the right knowledge, across the board. When you’re ready to hire a marketing agency, consider PointA to move forward with you in this partnership. We have all the tools to effectively market a franchisee on the local level while simultaneously elevating the national brand. Subscribe to the PointA blog for more information. We'll send you newsletters, blog posts, tips and so much more from time to time.